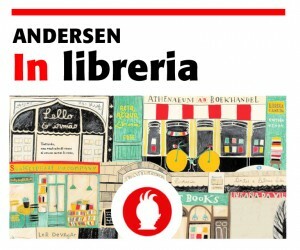 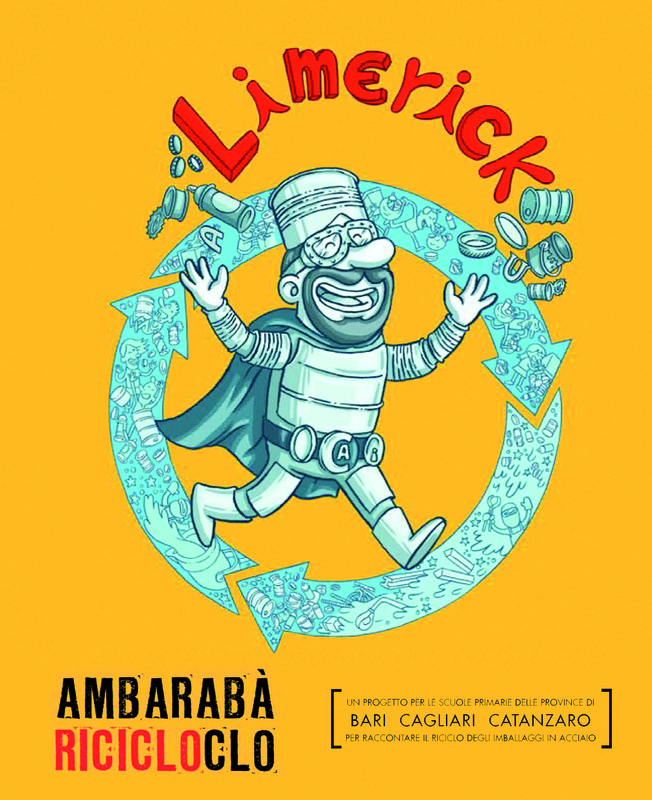 ANDERSEN is the most popular and widely distributed Italian monthly magazine on children’s books. 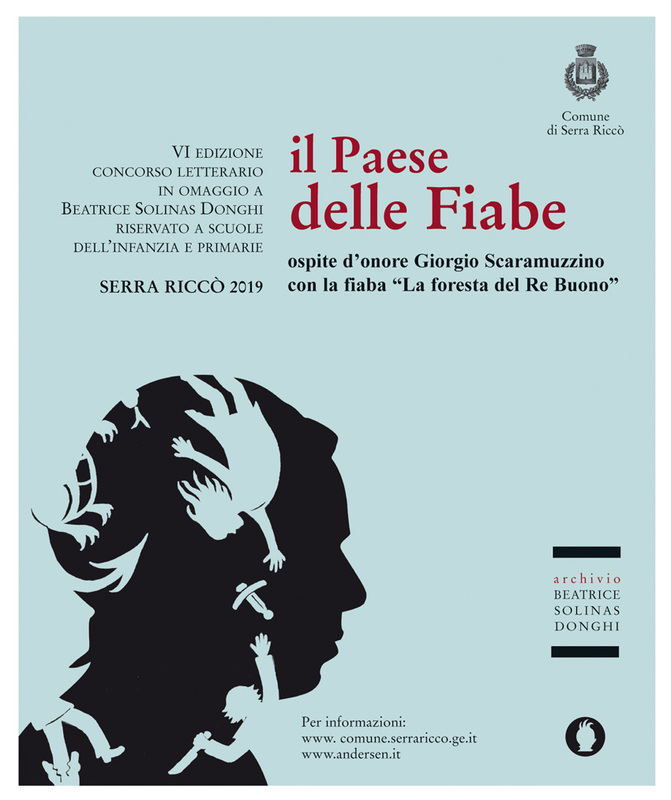 An independent magazine and an international landmark, recognized for its impartial commentaries that have conquered the trust of its readers. 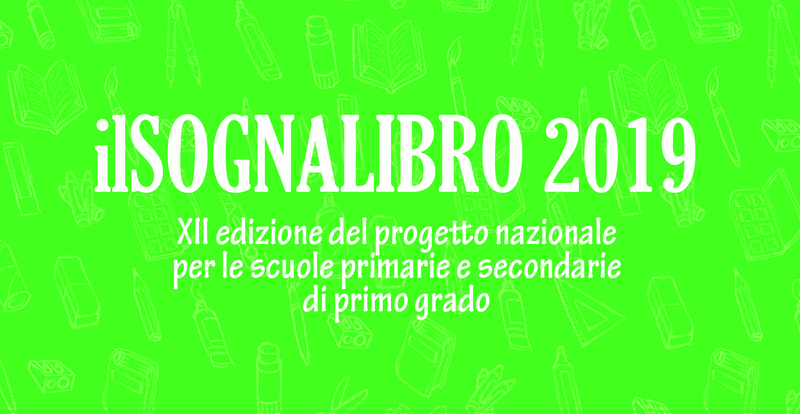 Originally created as a reference guide in children’s book publishing, since its inception the magazine has focused on editorial news, giving particular attention to deepen knowledge and to the interpretation of publishing trends. 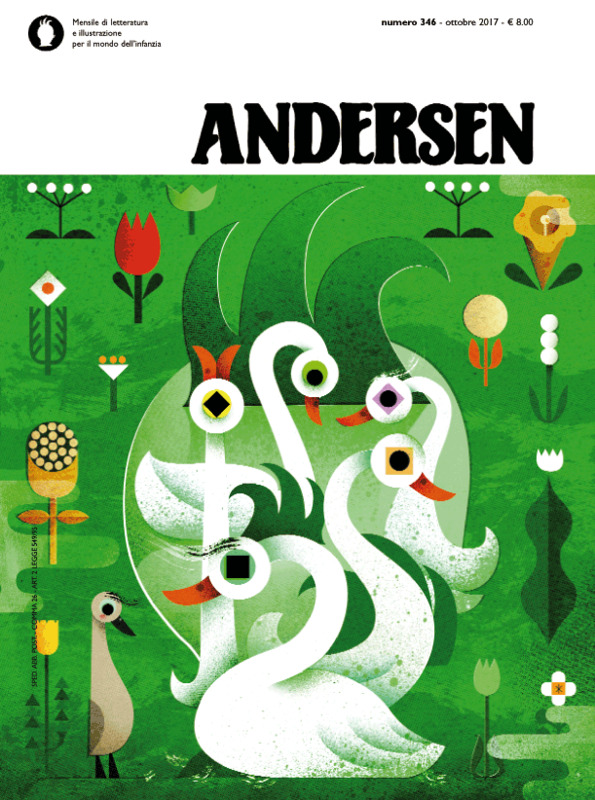 Thanks to its informative and journalistic approach, Andersen has reached an increasingly wider and diverse audience, even outside its own sector. 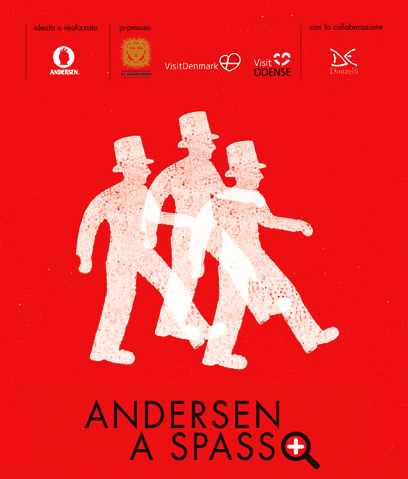 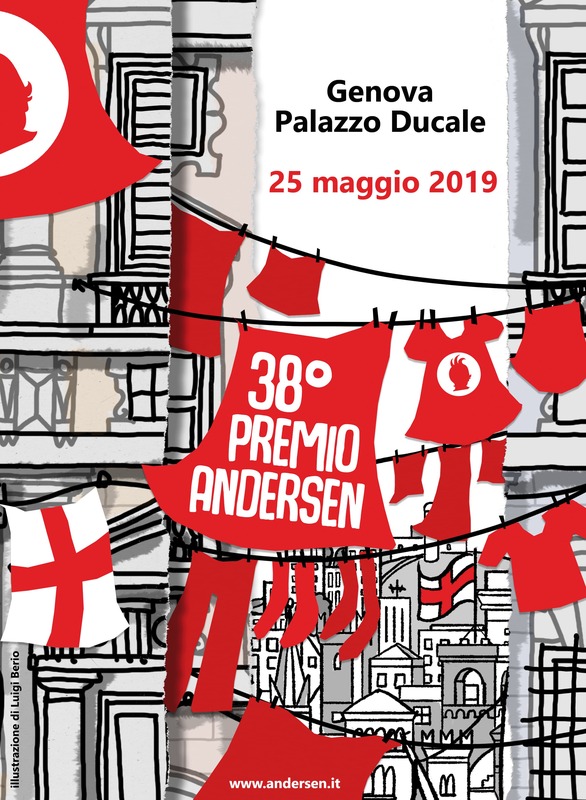 Since 1982, the magazine promotes PREMIO ANDERSEN, the most renowned italian award presented every year by a panel of experts to the best authors, illustrators, editors and publishers.